Visiting countries and cultures that are completely different from your own is rewarding. Travel to foreign shores gives you a broader insight and understanding of humanity. You reflect on who you are. It can be life-changing. The world is always changing too. What may have been a safe place to experience only a few years ago, may not be now. Some areas also have long reputations for being unsafe destinations for tourists. Always check with your own country’s travel advisory services before you go anywhere. Some regions may not have your own consulate, embassy or diplomatic support if you need it. Here are 25 of the world’s most dangerous places where it is best not to be a tourist at this time. Aleppo was once Syria’s largest city and a hub of ancient history, arts, culture, sports, and education. 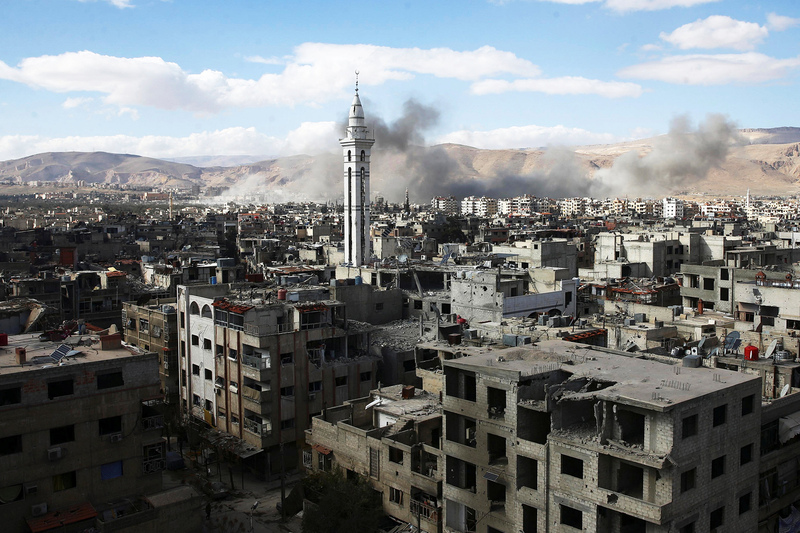 The city was at the front line of the Syrian civil war that began in 2011. Parts of the city were under siege for many years. The city is on the mend, some of the evacuated population are returning to rebuild their lives. Nonetheless, Syria is still a war zone, and not safe for foreigners to travel to.